2.Can I get a cheaper price9 Yes,if the quantity is enough for one order,you will get a discount,and there is a extra sales rebate each quarter. 3. Can I get some samples before the bulk order9 Normally sample fee is requested,which is refundable when you place the bulk order. 5. Can we place our label on your products9 Yes, please send us the label design or the lables9 6. What is your Minimum Order Qty(MOQ)9 Support multiple patterns in one 20GP. 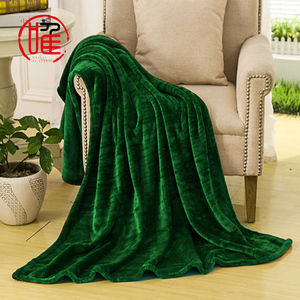 Nantong Fanyu Textiles Co., Ltd.
the price is below50 pcs:$6.31 ; above 50pcs $4.73 ,if you want it ,pls contact with supplier 2017 hot sell new designs korean mink microfiber paraguay flannel fleece blanket Brand Dijietex Item No. BMT-08 Composition 100% polyester Weight 800-1000g Width 0.8m*1m and 1m*1.2m Yarn count / MOQ 50pcs payment 30% deposit T/T , Western Union Delivery time Around 20days after the deposit receipt. Package roll packing with thick plastic bags; outer: woven bags in bales; all labels, shipping marks and packing method can be done in buyer's way. 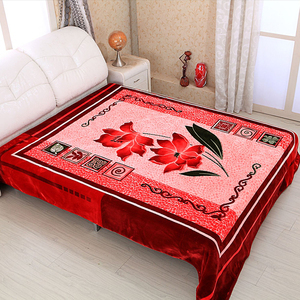 Alibaba.com offers 806 warm korean blanket products. About 82% of these are blanket, 68% are travel blanket, and 1% are bedding set. 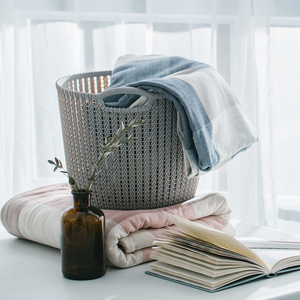 A wide variety of warm korean blanket options are available to you, such as airplane, picnic, and home. You can also choose from anti-pilling, disposable, and heated. As well as from 100% polyester, 100% cotton, and polar fleece fabric. 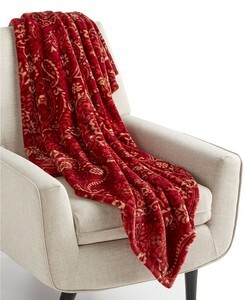 And whether warm korean blanket is plain dyed, printed, or yarn dyed. 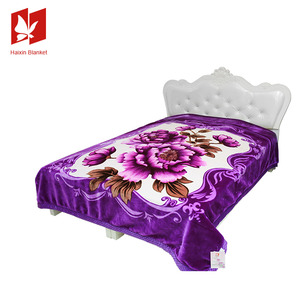 There are 725 warm korean blanket suppliers, mainly located in Asia. 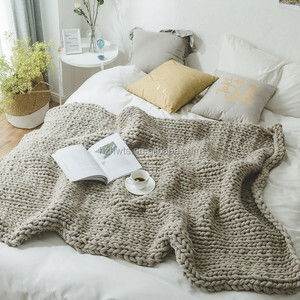 The top supplying countries are China (Mainland), United Arab Emirates, and South Korea, which supply 99%, 1%, and 1% of warm korean blanket respectively. 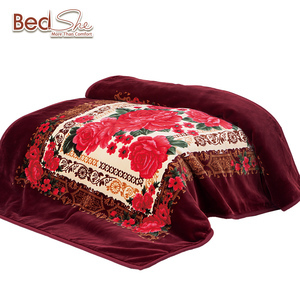 Warm korean blanket products are most popular in North America, Mid East, and Southeast Asia. You can ensure product safety by selecting from certified suppliers, including 309 with ISO9001, 88 with Other, and 62 with ISO14001 certification.